In this modern era, Black players tend to prefer solid, computer-approved openings. I wanted therefor to present a completely new approach for Black. The Benko Gambit has been an unpopular choice since the computer isn’t too happy to lose a pawn unless absolutely necessary. When I started playing the Benko 10 years ago, I felt it was a very good choice for open tournaments and weaker opponents, since it leads to an active game for Black. In time, I started using it against strong players as well, and I came to realise that the opening was entirely applicable at even top levels. There is a secret danger for White: so long as White is up a pawn, the computer claims an advantage, but in practice it is very difficult for humans to make use of this theoretical advantage. 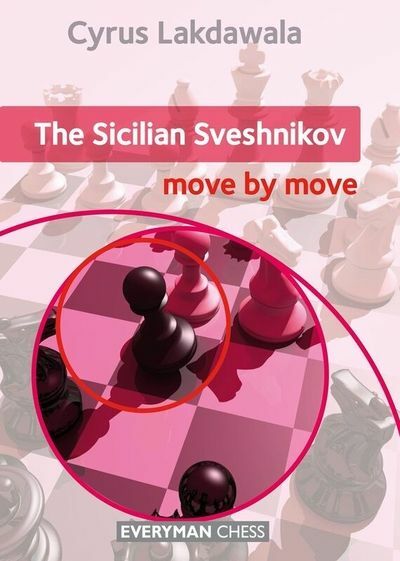 The book presents a repertoire for Black after 1.d4 Nf6 2.c4 c5 3.d5 b5. My aim is to offer the essential variations and themes for Black, both in terms of concrete variations and conceptual ideas. 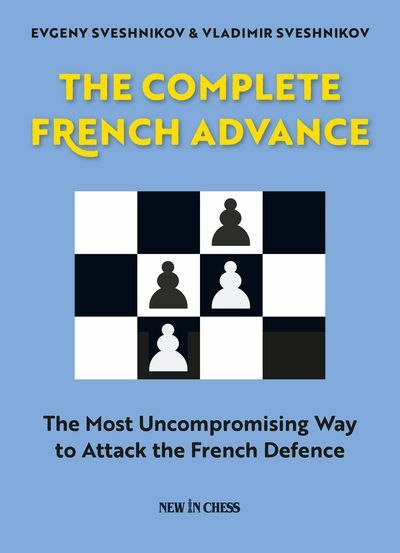 In my opinion, the only way for White to test the Benko is to accept the gambit, the main line of this book. In this line I suggest 6...Bg7 instead of 6...Ba6, an idea which I came while analysing the opening with my friend and a lifelong Benko Gambit player, GM Danilo Milanović. After the ‘…Bg7’move, entirely non-standard positions for the Benko may surface giving way to new motives for Black. Following White’s lengthy wandering, I believe the best continuation with ‘7.a7‘ has been found, after which very complicated positions arise, and Black has to show very precise skills to stay in the game. The ‘…Bg7’ variation became popular, and I must admit I felt proud when the great Vladimir Kramnik used the ‘…Bg7’ variant earlier this year. Certainly, the ‘…Ba6’ variant is another possibility that is currently suffering because of the ‘e4 variation’, but I think that Black has still some resources available to fight back, after all we are talking about a ‘Fighters Repertoire’! 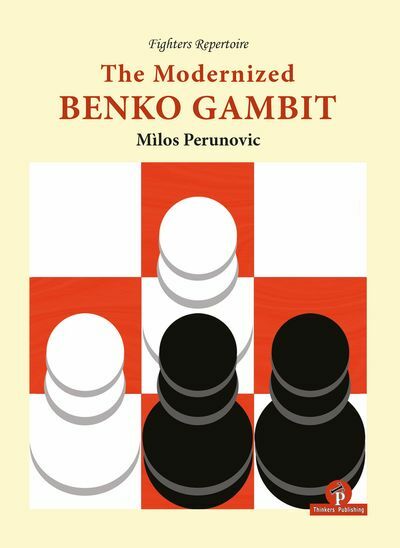 With this book, I wanted to revitalise the Benko and show that, although the computer isn’t that happy with Black’s positions in certain lines, his resources are impressive, especially in ‘THE PRACTICAL GAME’, because White will face many difficulties and Black’s counter attacks, no matter how well prepared he is. Our Beloved Benko is still very much ALIVE!